If the thought of having to receive mouth-numbing local anesthetic or hear the sound of the drill makes you feel nervous about climbing into the dental chair, you’re not alone. Dental-related phobias and anxieties keep millions of Americans away from the dentist each year, and with potentially serious oral health consequences. Fortunately, ongoing improvements in dental laser technology make it possible to maintain optimal oral health without necessarily having to undergo the traditional dental experience. 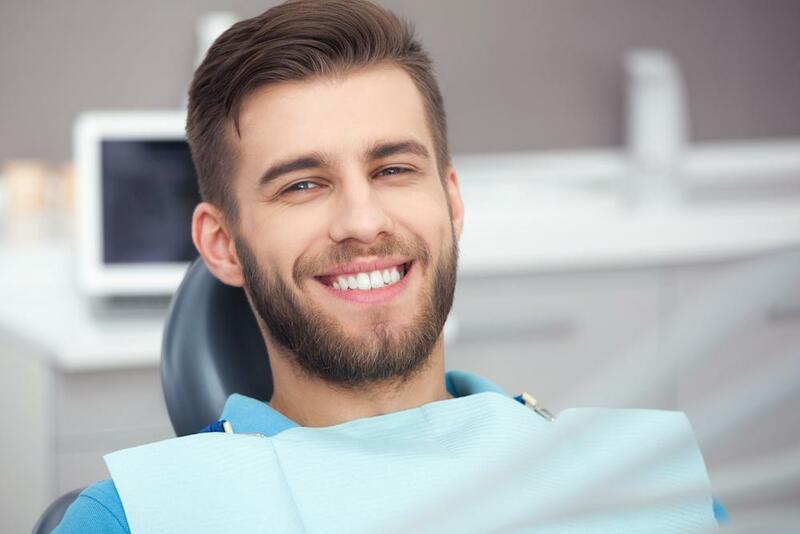 Whether you have minor tooth decay, inflamed gum tissue, or an infected root canal that needs treatment, laser dentistry can get the job done quickly and painlessly, and usually without the need for anesthesia. Here at Skyview Dentistry in Charlotte, North Carolina, we’re committed to staying up to date on the latest techniques in advanced dentistry to ensure a gentle, comfortable experience that delivers the most effective care — and the least amount of anxiety. That’s why we offer a complete menu of laser dentistry services, ranging from general tooth and gum repair to restorative procedures and cosmetic treatments. A dental laser is a minimally invasive, high-precision tool that can effectively address a wide variety of dental problems quickly and with minimal discomfort. Much like other types of medical lasers, dental lasers use specific wavelengths of light energy to restore, manage, or improve hard (teeth) and soft (gums) oral tissues. Laser dentistry can often be used in lieu of traditional dental drills and scalpels — and in the vast majority of cases, without the aid of anesthesia — to painlessly vaporize or repair your tooth enamel, dentin, and gum tissues. Here at Skyview Dentistry, we use the Solea® CO2 dental laser, an FDA-approved device that’s as fast and noiseless as it is gentle and painless. Even better, dental lasers have quickly become the essential tool for quickly and painlessly treating the most common oral health issues — tooth decay and gum disease. Instead of using dental drills and scalpels, we can use a laser to treat minor tooth decay, remove decayed enamel and dentin to prepare your tooth for a filling, and remove infected gum tissue. Because laser therapy actually kills bacteria and promotes the regeneration of healthy tissues, it’s an ideal tool for reversing the effects of gum disease. For nervous patients who have yet to experience laser dentistry, its many applications and advantages may seem too good to be true. But laser dentistry is, in fact, quickly changing the way we approach general, restorative, and cosmetic dental procedures and the technology does indeed come with substantial benefits. The primary benefit of using a dental laser in place of more traditional instruments is enhanced comfort for all patients. And particularly for those with a significant amount of dental anxiety, fast treatment time with minimal discomfort is always a top priority. We often use lasers in conjunction with traditional techniques to increase the precision, speed, and effectiveness of procedures that would otherwise require a more invasive approach, such as electrosurgery. Lasers are also effective at controlling bleeding during surgery and sealing incisions instantly, thereby eliminating the need for sutures. Because laser energy promotes rapid tissue regeneration, gums and other soft tissues tend to heal much faster following dental procedures that are done with lasers. Lasers also have a sterilizing effect that helps minimize your risk of infection during treatment. If you’d like to know more about how laser dentistry can benefit you, call our office in Charlotte, North Carolina, or use our easy online tool to schedule an appointment. Have you ever had sore gums that bleed when you brush or floss? Gums that are tender or bleed easily are symptoms of gum disease, also called periodontal disease. Left untreated, it can extend beyond your oral health to other body systems. If you’re one of the 178 million men or women in the United States missing at least one tooth, you should consider dental implants. With high satisfaction rates, implants provide a permanent, natural-looking result. Just because you’re an adult doesn’t mean you have to live with crooked teeth. 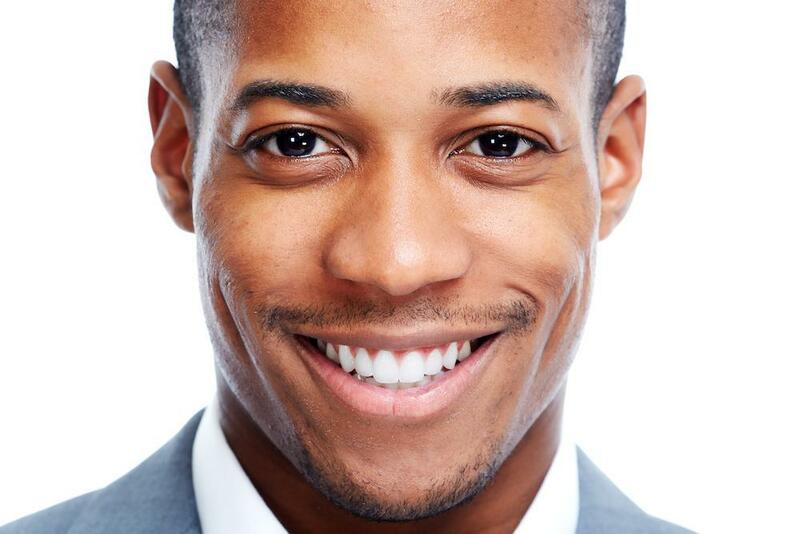 Invisalign® clear aligners aren’t just for teenagers, or even young adults. They can straighten your teeth from midlife and beyond, without the hassle of braces.